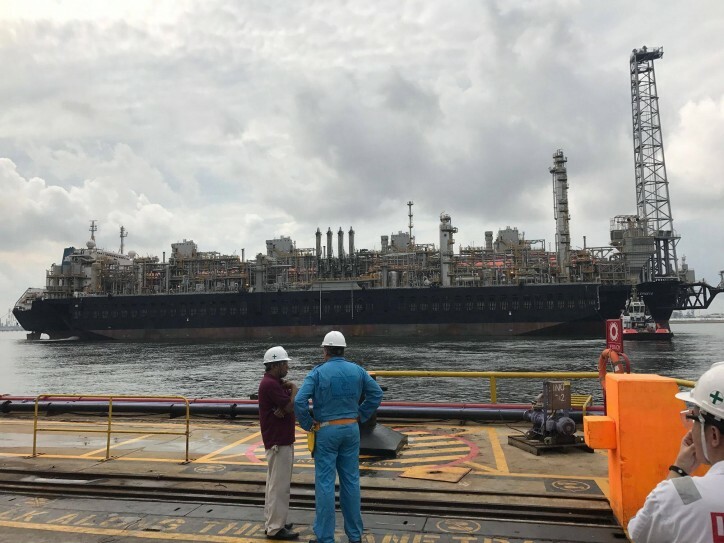 Golar LNG Limited announced yesterday that the FLNG Hilli Episeyo departed Singapore at 10:00 local time on Thursday (October 12). The earlier than anticipated departure reflects an operational decision to complete LNG bunkering in Cameroon rather than in Singapore. The voyage to Cameroon is expected to take between 32 and 40 days.